Welcome to the Wheeling Area Chamber of Commerce! Through networking, sponsorship opportunities, leadership programs, and events, the Wheeling Area Chamber of Commerce is here to help businesses do business. Your Chamber is involved in virtually everything of importance to tens of thousands of area residents and by becoming a member you will too! 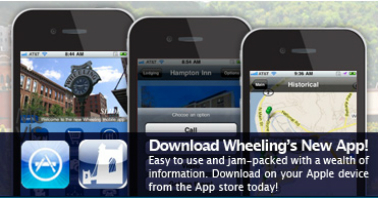 Easy to use and jam-packed with a wealth of information, the Wheeling Mobile App is a new custom designed, digital guide to the Friendly City. 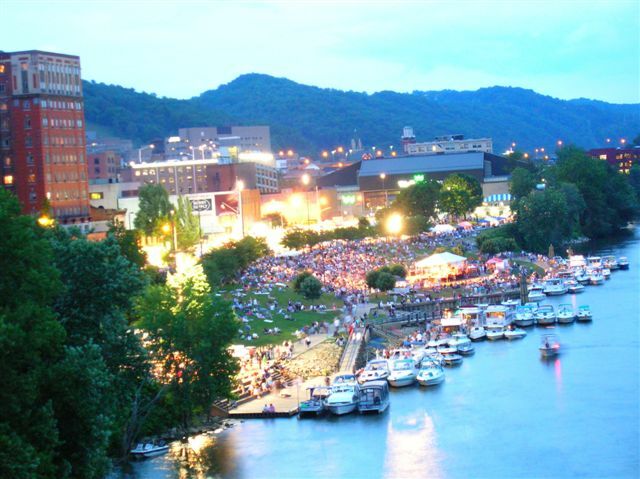 A guide to the Greater Wheeling Area: West Virginia, Ohio, and Western Pennsylvania. The Friendly City is a great place to live, work, and play!